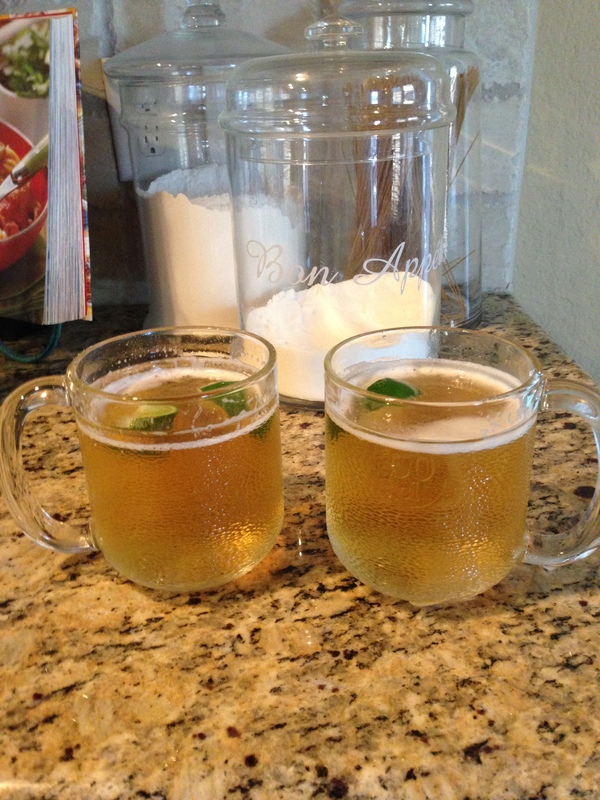 I love these fancy little beer mugs! We received them as a gift. Here is a similar one from Pier 1.. We love putting some water on them and sticking them in the freezer. Then when you pour your beer it is EXTRA cold. Can’t beat that!